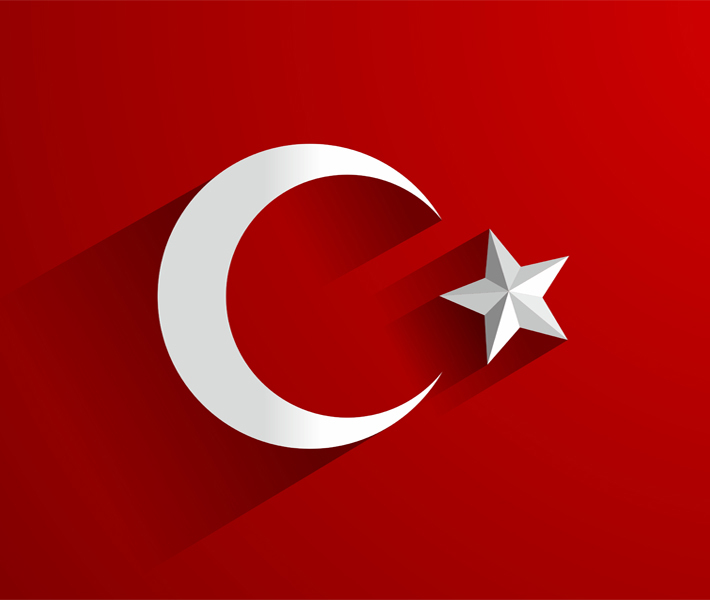 The Turkish office will be headed by Ersin Hamarat – a qualified sports lawyer, the owner of the “Hamarat” law firm, in the past – the head of the legal department of the Turkish Association of First League clubs, and also the legal consultant of the Kasımpasa sports club. Ersin also has a high teaching experience: students of Besyo University in Istanbul had the pleasure of attending his lectures. He has repeatedly represented the interests of several famous clubs, players and athletes. Further information on the new office and its director you can find in the sections “contacts” and “team”. May the SILA be with you!